This is the westernmost district of Bizkaia. It is an area with little industry and a considerable presence of the agricultural sector. The land is mountainous with deep valleys, it has a climate that is more extreme than the average for Bizkaia, and a varied landscape of forests, meadows and plantations. 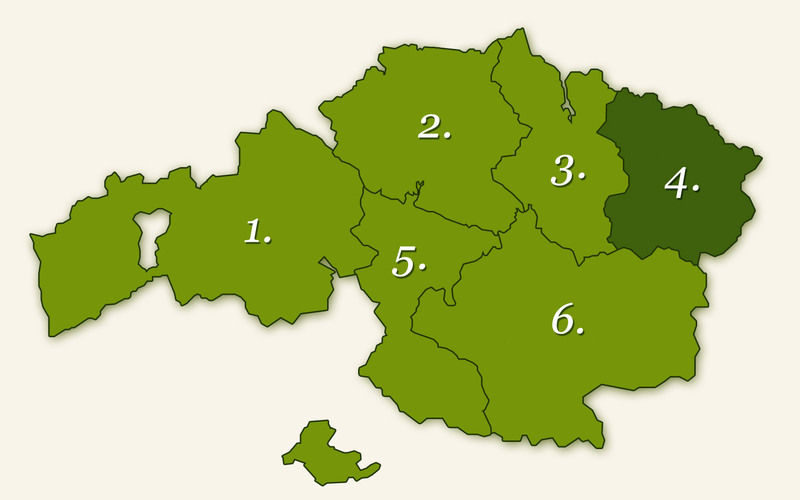 Here there are several municipalities with an important txakoli-producing tradition, the main ones being Zalla, Galdames, Muskiz and Balmaseda. This is the district located to the north of Greater Bilbao. It is where areas of industrial development, residential localities and agricultural land coexist. It may be the district with the most tracts of agricultural land, and in addition to this, the terrain is smoother and the climate milder. This combination of circumstances has encouraged more land to be given over to vineyards and a higher number of wineries. The most famous municipalities in the world of txakoli are Bakio, Gatika, Gamiz – Fika, or the ones located in the Txori Herri valley (Lezama, Larrabetzu, Zamudio, Derio, Sondika). The fact that it is a Biosphere Nature Reserve makes this area a truly special one. In administrative terms it belongs to the Busturialdea district. It is a natural estuary of great ecological value governed by strict environmental protection rules that guarantee the survival of the natural environment. The vineyards and wineries also have to respect nature and the environment and comply with the rules drawn up for the purpose. The vineyards are scattered throughout the area in small plots. 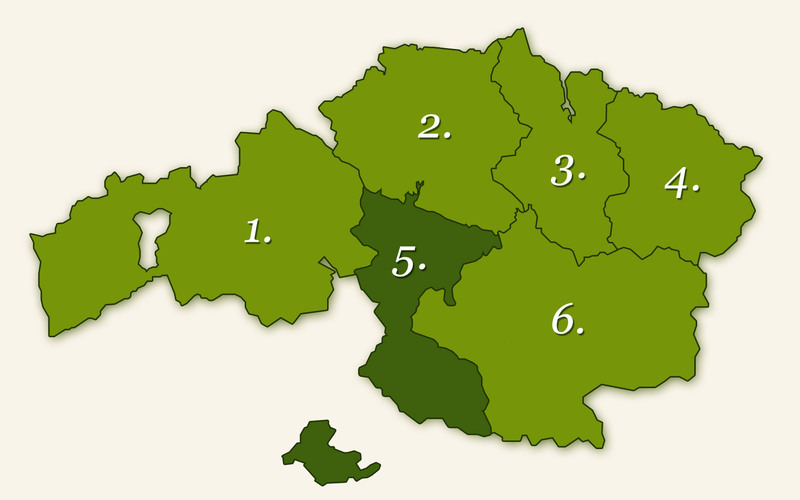 Gernika, Muxika and Busturia have important wineries of our D.O. This is the easternmost coastal district. Its name comes from the two major rivers that cut through it, the Lea which flows out into the sea at Lekeitio, and the Artibai, the mouth of which is located in Ondarroa. It is a mountainous, wooded area with few urban centres. The municipalities where producing wineries can be found are those of Markina–Xemein, Mendexa and Ondarroa. This area comprises the land of the municipalities on the banks of the river that gives it its name; it starts from the point where the Ibaizabal joins it and extends as far as the Orduña district, virtually at the point of its source. It is a highly industrialised area located beside the middle and lower sections of the river, while in the upper area we can find municipalities in which the rural environment predominates. In this area in the interior of Bizkaia we can find wineries in the municipalities of Zaratamo, Orozko and Orduña. This area extends along the valley formed by the Ibaizabal river, from its border with Gipuzkoa as far as the municipality of Galdakao. It is delimited in the south by the slopes of the Anboto mountain and in the north by the Oiz mountain. It has an Atlantic climate with temperatures slightly lower than the average for Bizkaia as it is an inland valley. The main municipality is Durango. The producing wineries are scattered across the valley, in Elorrio, Abadiño, Durango, and Iurreta.